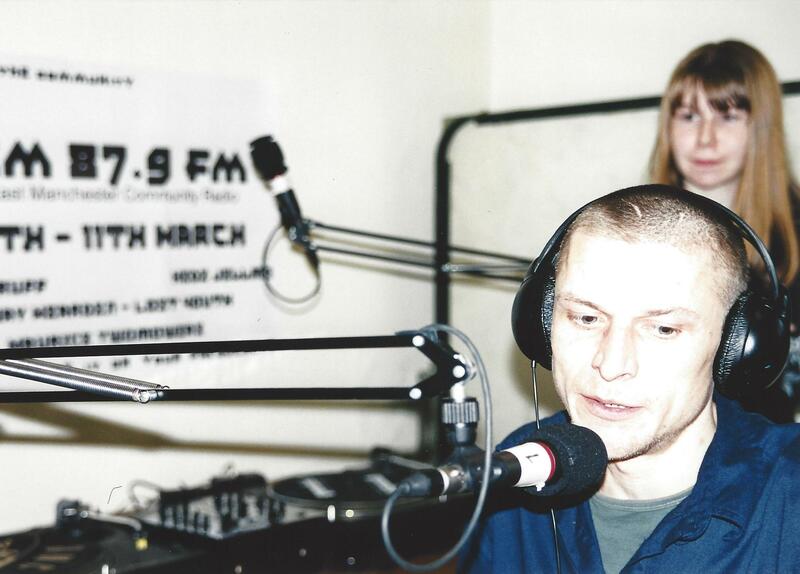 Community radio can deliver unique benefits in the way that health and social care services are delivered. These benefits are valuable to the NHS and should be paid for, but this is an area which, to date, remains relatively unexplored. That said, this is not just about gaining new funded work: delivering health projects strikes to the heart of the mission of community radio. It increases the well-being of your community, makes for great radio, and offers the potential to bring in new listeners. This all makes a compelling case for the delivery of health projects at your station. We hope that Health FM will give you some funding and practical support to help you to develop this work. Stations can broadcast public service-type information in the form of featured content or advertising. Running this content as a show, part of a show segment, or during advertising breaks can raise awareness of health-related issues along with any relevant resources or advice. Community stations are uniquely positioned in their ability to engage audiences on a hyperlocal level. Involving local community members in the creation of content can be a rich source of social interaction and cohesion that can create enormous benefit to health and well-being. Both of these approaches can build local links between members of the public and healthcare providers where they do not currently exist. Community stations hold great potential as catalysts for change by creating relationships between people in need of help and those able to provide it. There is also evidence that the NHS is starting to think outside of the box in recognising how little of health and well-being derives from doctors and hospitals, and how much can start with ‘community’. By ‘health’ we mean the broadest range of subjects – from flu jabs to loneliness, from diet to art therapy – all of which make for great programming. Development Media explain how radio can be a powerful tool in improving the health of its listeners.